Advocacy Update: Wins on #BurnPits, #SheWhoBorneTheBattle, & More! It was a busy week on Capitol Hill as the fiscal year comes to a close. The IAVA team was also busy as VA Secretary Robert Wilkie testified in the Senate, we submitted testimony before an important House hearing on veteran suicide prevention, and IAVA-backed legislation gained an additional 5 cosponsors! First up this week, Secretary Wilkie testified in front of the Senate Veterans’ Affairs Committee (SVAC) oversight hearing on the state of the VA following his first 60 days in office. The Secretary brought up a recent discussion he had with IAVA Board Member, retired Gen. David Petraeus, about #BurnPits and how he will listen to the needs of veterans and servicemembers concerning this important issue. Petraeus is a champion of the IAVA-led Burn Pits Accountability Act (S. 3181/H.R. 5671) and has asked Congress to support it. Along with burn pits, many other IAVA’s Big Six priorities were discussed, #SheWhoBorneTheBattle, #DefendTheGIBill, and more. You can watch the entire hearing and read the Secretary’s opening statement here. This Thursday, IAVA’s Research Director, Steph Mullen, attended and submitted written testimony for a House Veterans’ Affairs Committee (HVAC) hearing on veteran suicide prevention. 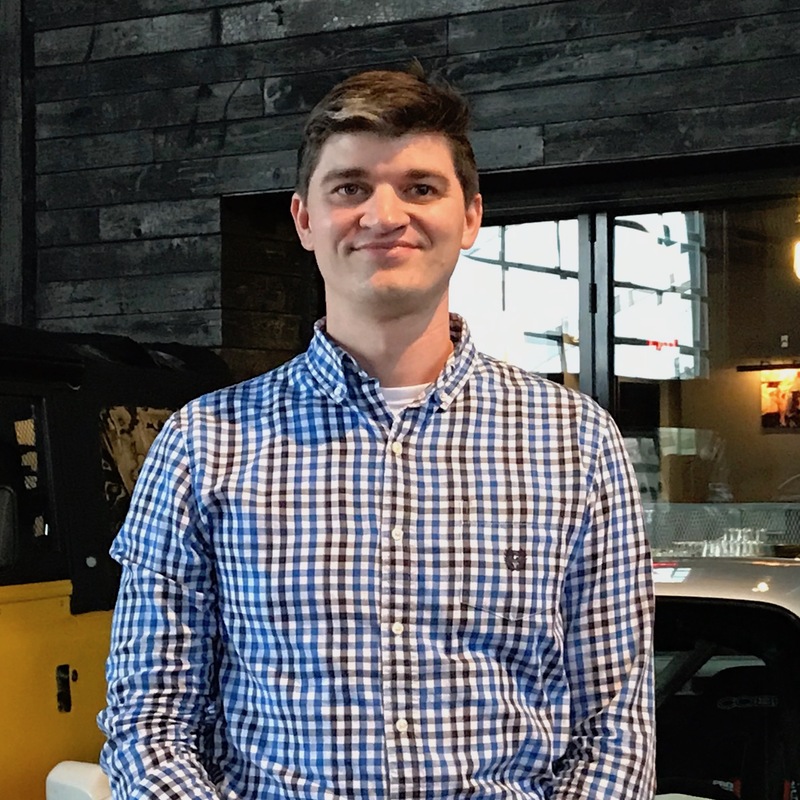 As many of you know, combating suicide remains IAVA’s top Big Six priority, especially as the VA released new 2016 suicide data showing that more young vets are dying by suicide this week. Be sure to read Steph’s testimony here, and you can watch the entire hearing below. IAVA will call attention to this seemingly never-ending epidemic next week during a Fall Storm the Hill activation on the National Mall. 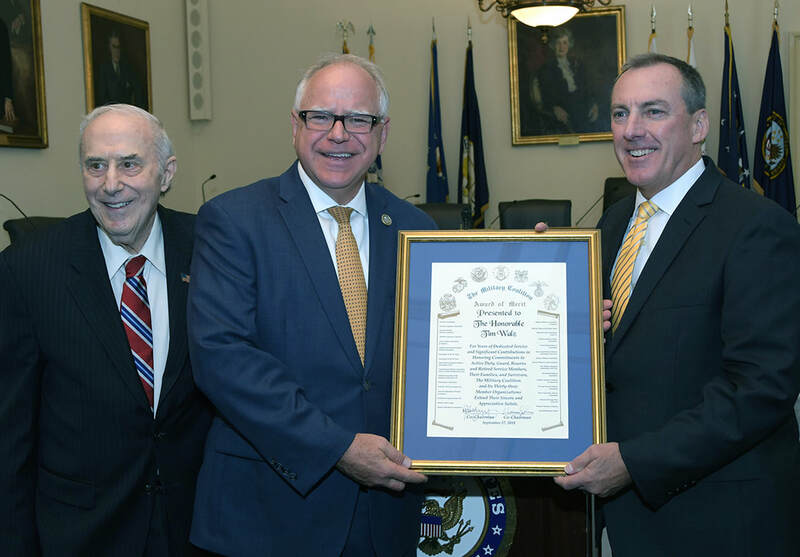 Also on Thursday, The Military Coalition (TMC) of which IAVA is a member, honored Rep. Tim Walz (D-MN) and professional staff for HVAC and SVAC – Jon Clark and David Shearman – for their commitment to advancing legislation to improve veterans’ lives. Rep. Walz has worked closely with IAVA and our allies at The Military Coalition through his role as Ranking Member of the House Veterans’ Affairs Committee. We all thank him for his service to veterans and the country and wish him the best as he prepares to leave DC. 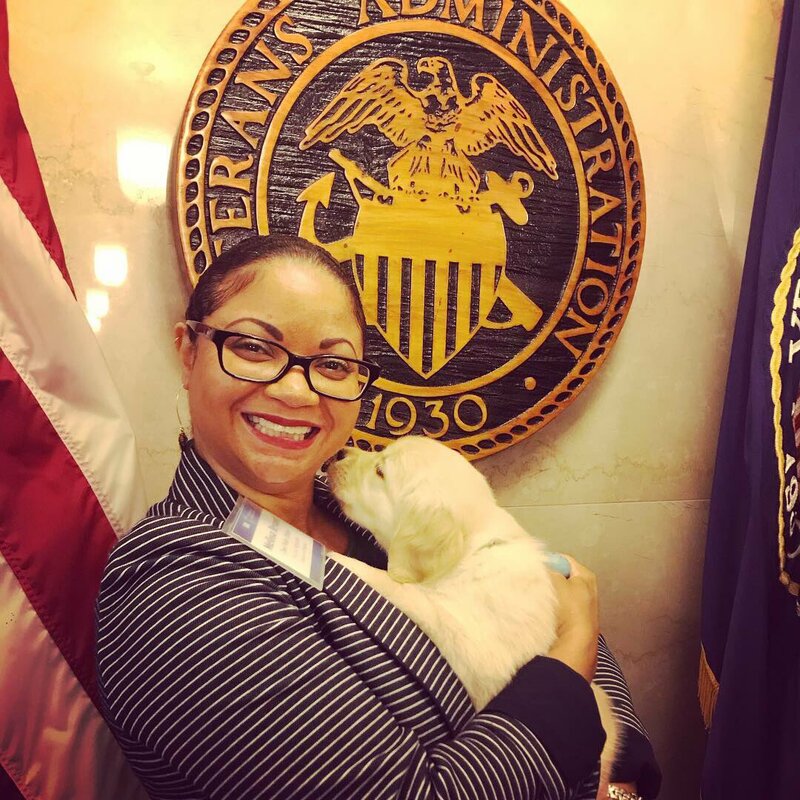 On Friday, Steph Mullen participated in a roundtable at the Department of Labor to discuss the new Transition Assistance Program (TAP) and HIRE Vets Medallion program that will be rolling out shortly. She also discussed out upcoming plans for Storm the Hill next week with our VSO partners. Be sure to check out her full recap here. And finally, IAVA’s Melissa Bryant, Tom Porter, and Steph Mullen attended a VSO Roundtable led by Secretary Wilkie and senior VA officials. This was the first quarterly Roundtable hosted by the new Secretary to give IAVA and our partners an inside look at how the VA is implementing the MISSION Act reforms and other important issues. Also, outside the Roundtable, Melissa got to play with puppies being trained by Warrior Canine Connection to be service dogs for veterans. This week the Burn Pits Accountability Act gained an additional four cosponsors in the House and the Senate. Thank you to Sens. Elizabeth Warren (D-MA) and Tom Cotton (R-AR), and Reps. Sheila Jackson Lee (D-TX) and Bradley Byrne (R-AL). Cotton, Warren, and Byrne all sit on their respective chambers’ armed services committees, where the bill must be considered. Thank you all! The Bill now has 141 cosponsors across the House and the Senate. Additionally, IAVA’s #SheWhoBorneTheBattle campaign continues to go strong as we gained an additional cosponsor for the Deborah Sampson Act (S. 681/H.R. 2452) in Rep. Jacky Rosen (D-NV)! Thank you, Rep. Rosen, for your support of women veterans! Stay tuned next week for IAVA’s Fall Storm the Hill! We are bringing in Stormers from across the country for a week filled with advocacy and impactful change for veterans nationwide. Be sure to follow along on social media, and stormthehill.org for all the updates throughout the week! You can ensure that your Member of Congress supports all of IAVA’s Big Six priorities and your voice is heard by going through our Take Action page here.